PASADENA, Ca., May 30, 2015 (Planetary Society PR) — After a successful launch into orbit aboard a United Launch Alliance Atlas V rocket out of Cape Canaveral, The Planetary Society’s LightSail™ spacecraft went silent after two days of communications. The solar sailing spacecraft test mission, a precursor to a 2016 mission, has now resumed contact after a suspected software glitch affected communications. 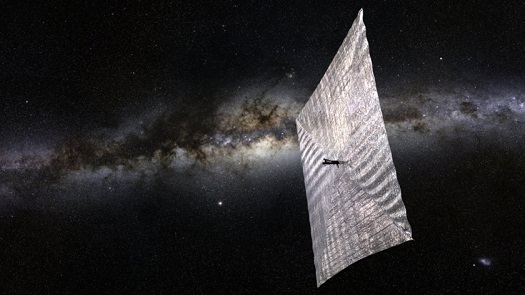 The LightSail team will soon determine when to attempt deployment of the spacecraft’s Mylar® solar sails. For in-depth coverage of LightSail’s test and 2016 missions, follow embedded reporter, Jason Davis at planetary.org/blogs/jason-davis. 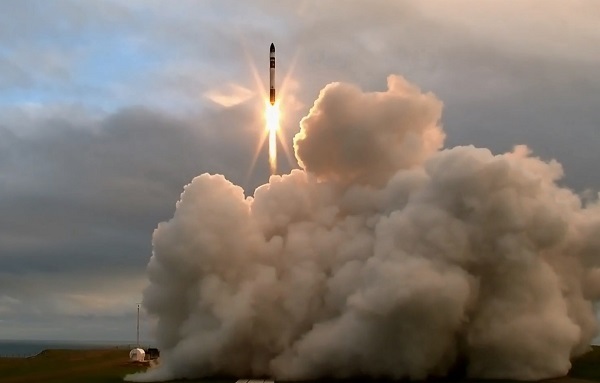 This week in The Space Review…. 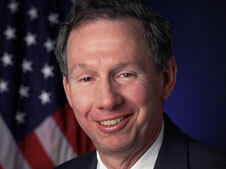 Mike Griffin spent nearly four years in charge of NASA building up an exploration architecture that the administration now wants to dismantle in favor of a new approach to human space exploration. Jeff Foust reports on what Griffin said about that new direction, and what is a â€œrealâ€ space program, in a speech last week. 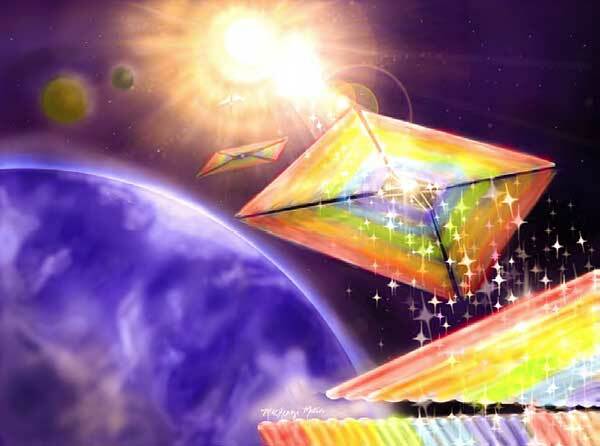 In June Japanâ€™s IKAROS spacecraft because the first to successfully deploy a solar sail in orbit, a long-awaited achievement for the small community of solar sailing exports. Kieran Carroll provides an overview of that achievement and the current state of solar sailing as discussed at a recent conference. Itâ€™s challenging enough to measure the popularity of sports; is it possible to do the same with space? Drew Hagquist examines some metrics that can try to quantify public support for spaceflight. Astronomy is the subject some of the biggest and most fundamental questions about out existence. Jeff Foust reviews a book that examines some of these big questions, including both those that have been resolved and those still unanswered. Researchers at the Finnish Meteorological Institute have made significant progress on developing a potentially revolutionary electric solar wind sail, Next Big Future reports. The sail consists of long metallic tethers and a solar-powered electron gun used to keep the tethers positively charged. The solar wind exerts a continuous thrust on the spacecraft and tethers.